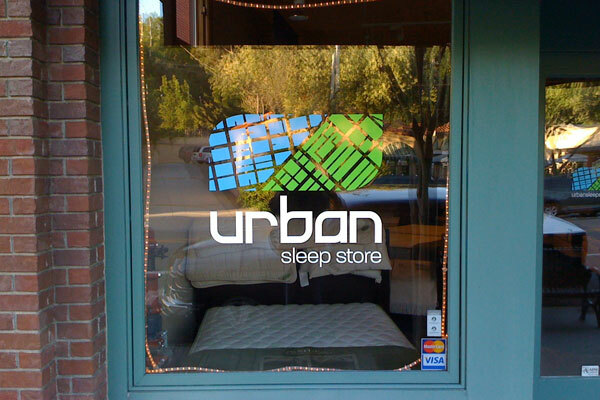 The Urban Sleep Store is a specialty mattress retailer located in the San Francisco Bay Area. Their main focus is to help educate clients about the health benefits of specialty and organic mattresses. 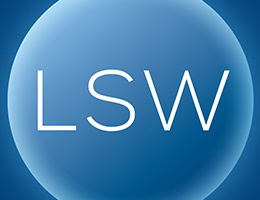 My inspiration for their logo was a birds eye view of Market Street in San Francisco and the organic shape of a leaf found in the rounded corners. The city streets further the representation of a leaf by symbolizing its veins. 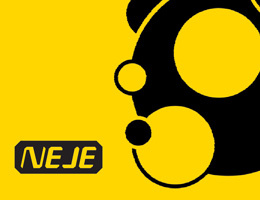 The logotype is a custom font developed to work with the mark and its organic shape. 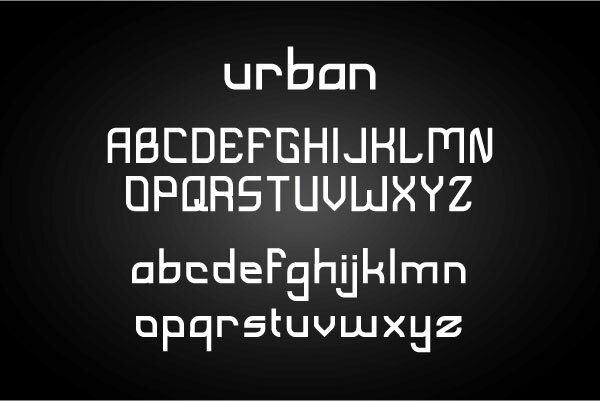 Originally I only focused on creating the letterforms for the word “Urban,” but upon completion of the logo the rest of the font was created as well.